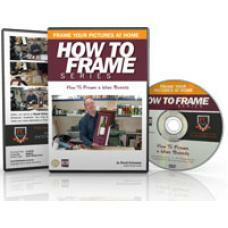 Advanced Shadow Box framing techniques for objects like wine bottles, baseball bats and other 3 dimensional objects. 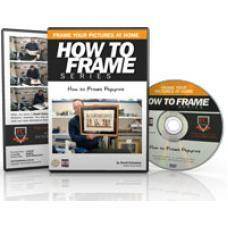 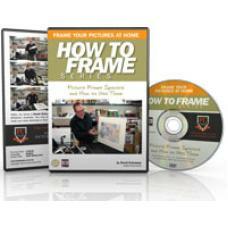 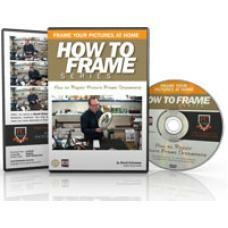 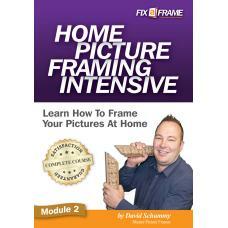 Frame Making EBook Explains how to calculate quantities and sizes when cutting picture frames. 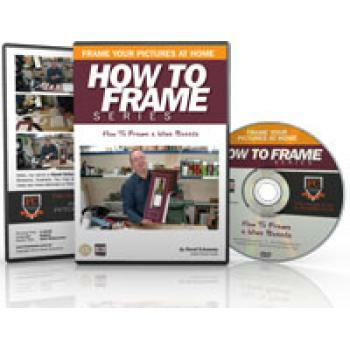 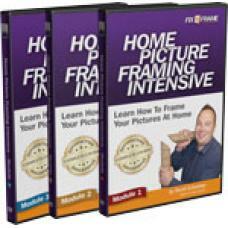 ..
How To Frame Papyrus This DVD will take you through the steps to framing a papyrus so you don't..
How to Use Picture Frame Spacers This DVD will take you through the steps to creating depth in ..